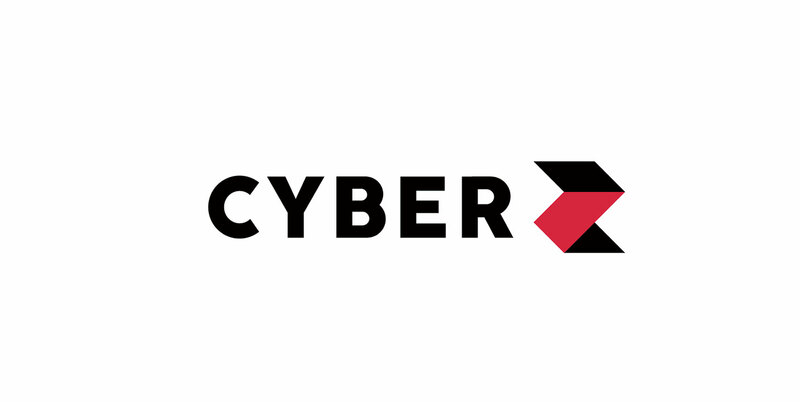 CORPORATE | CyberZ | Advertising agency that specializes in smartphone marketing. 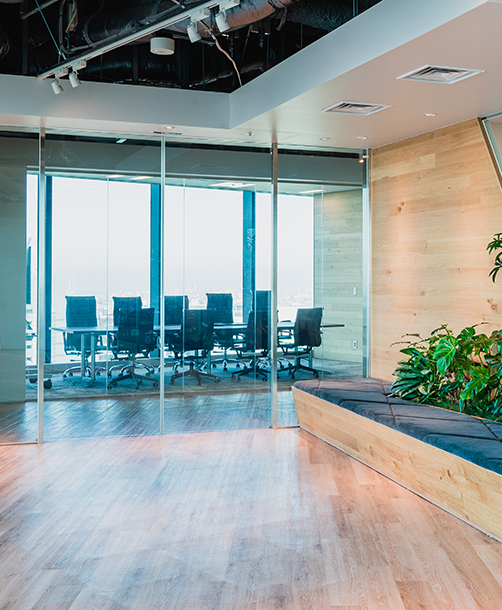 We build the future, utilizing the potential of the smartphone market. delineate future in evolving smartphone market. 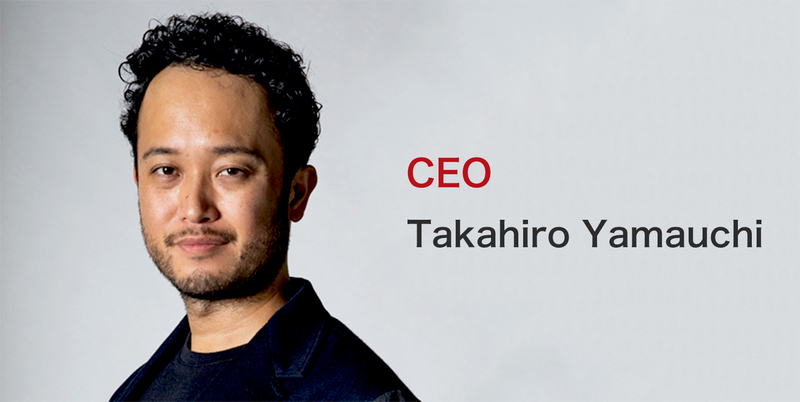 Welcome message from our CEO, Takahiro Yamauchi. Introducing our board of directors.